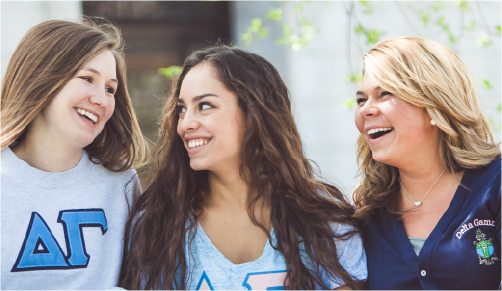 For many Delta Gammas, being part of a chapter means a woman has a "home away from home." On some campuses, this home is a chapter house. On other campuses, it may be a residence hall. Regardless of the structure, sharing a living space with a network of sisters provides the comfort of a campus family for each Delta Gamma. 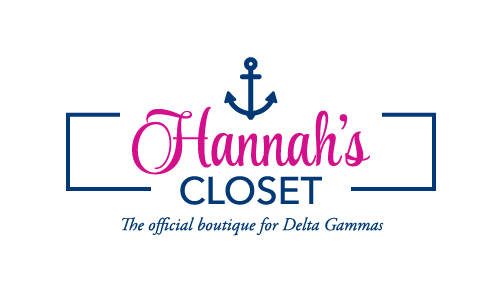 Most Delta Gamma collegiate chapters have a local house corporation, made up of collegiate chapter officers and alumnae volunteers. Regional Housing Specialists, the Director of Housing Development and the Director of Housing Resources also support local house corporations. Together, they manage budgeting, employment, furnishings and housing expansions. Delta Gamma established the Fraternity Housing Corporation in 1989 as an independent incorporated entity that assists local house corporations with everything from budgeting to financial analysis, to human resources, tax preparation and accounts payable and receivable. In 2014, Delta Gamma created the Fraternity Management Corporation (FMC), which is also an independent incorporated entity. The FMC serves the unique role of assisting chapters without chapter housing and without local housing volunteers. Each new school year is an opportunity to provide a comforting home, suite or meeting experience for Delta Gamma's collegiate members. At the same time, Delta Gamma members are grateful to those who did the same in previous years. After all, the collegians of today are tomorrow's alumnae who will ensure generations of Delta Gammas enjoy the same meaningful experiences.